I was recently hanging out with a friend of mine catching up on life while catching a bite to eat. During our lunch discussion, we’ll bring up books we’ve read recently or are currently reading that we find interesting or were impacting our thinking. Short, but a highly entertaining read. Derek provides a fascinating “behind the curtains” look at his thoughts and feelings throughout the time he started and owned CDBaby.com. He punctuates each lesson with an anecdote or life lesson that I often asked “What was that point again?” – The story is that good. The lessons are quick but important points that I’ve found myself going back to. This book is like finding treasure buried at the bottom of the ocean!It has immense knowledge, strategy, and tactics dripping off every page. I recommend everyone read this book – we are ALL selling something every day, why not learn from the best? 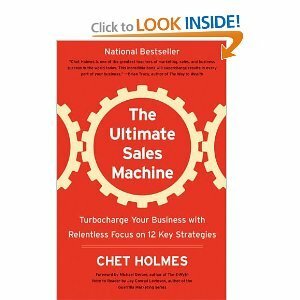 This book will change your thinking and approach to your sales strategy and have your clients running to you for ideas (and more importantly, their wallets). This is a no brainer – buy it! 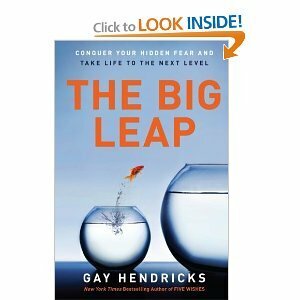 This book is perfect for those who start having success in their life and then do whatever they can to sabotage it.This book challenges you to look inward and recognize why the obstacles in your life hinder your success. Is it really the obstacles, or is it you? This books encourages you to recognize the fear and then resolve it. A little long, but a wonderful read. 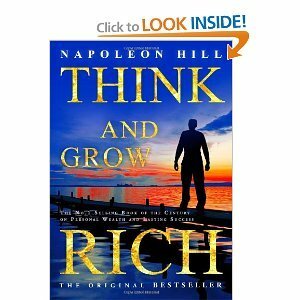 Almost a hundred years old yet timeless information and insight from some of the greatest men of the 20th century, Napoleon Hill pens a road map for success in your life. By the end of the book, you’ll realize in Hill’s mind, “growing rich” is equated with having a well balanced, full-lived life.Who can argue with that! What would your business look like if you weren’t there to run it? Could it survive, thrive, or die on its own? Are you working for it just like any employee, or on it fine-tuning, tweaking it it make it more efficient? 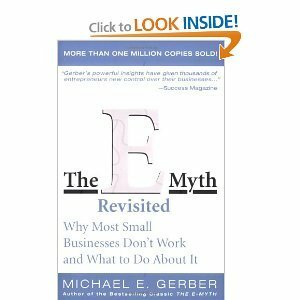 These are some of the thought provoking questions Michael walks the reader through discovering in their own lives and business.If you are an owner of a business, or want to start your own business, definitely put this book on your reading list! 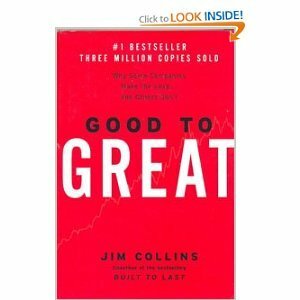 This book started out a bit slow for me until it really went into the analysis.Jim and his team spent several years studying and comparing why companies seemingly went from being “just good” to “amazingly great” within a 15 year span. With impeccable analysis and a enormously high standard on what a “great” company is – you’ll be captivated to the end. 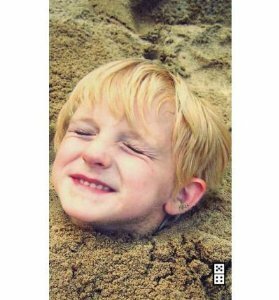 This book provides practical, successful methods for changing your everyday thinking for living a positive life. It encourages you to choose habits of thought and mind that will generate ideas and unlock your creativity and genius.”Extraordinary people are just ordinary people who think differently”. 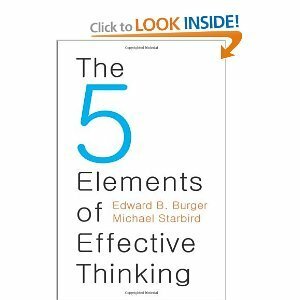 This book will give examples as well as practices for transforming your thinking to better your everyday situations and challenges.This is a great book and a short read that you’ll want to re-read over and over again. They focus on living a complete life. I’d say bring a mirror and a notepad when reading these wonderful books and if you’re like me, you’ll reach the last page and quickly start over again. I’d love to hear your thoughts on these books – or even better – send me some recommendations on books you’ve enjoyed. I’m always on the hunt for a great read!